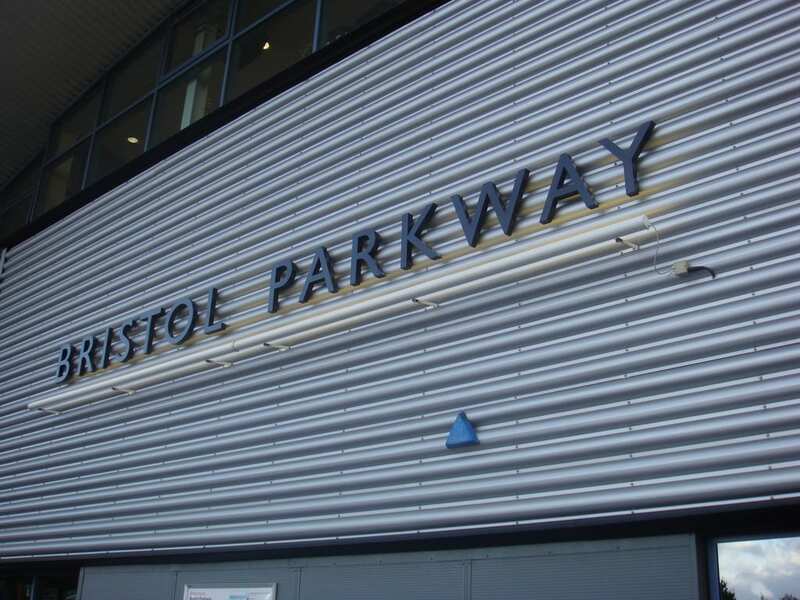 Its the letters from the Bristol Parkway sign! 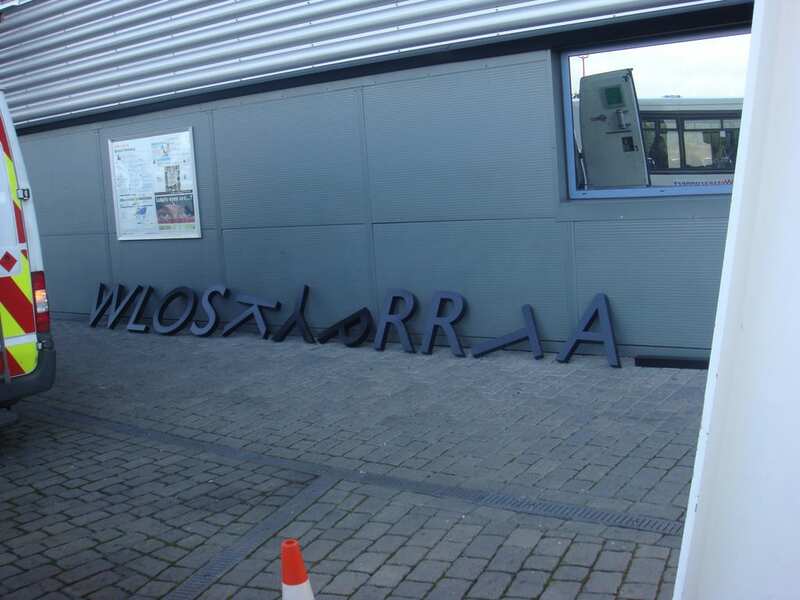 I see this every day going to and from the station, and it looked so strange just piled against the wall. No B, No I and only one A.